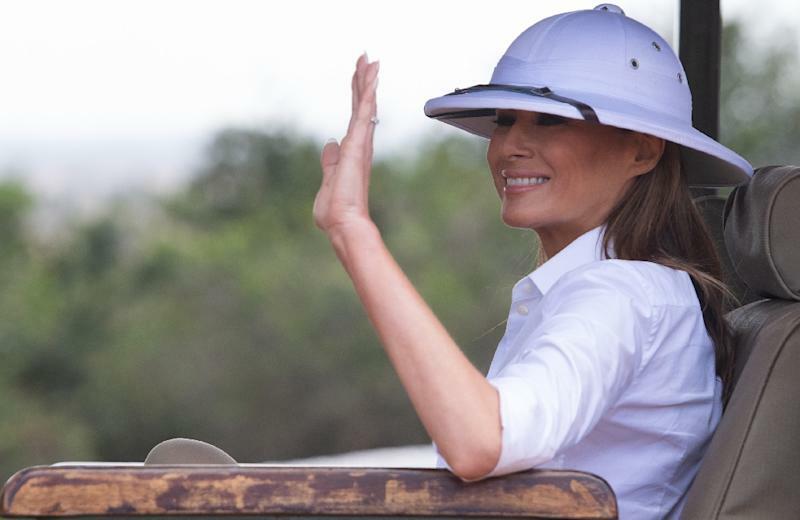 The press nailed the first lady on her choice of pith helmut on one of her excursions in Africa. They said it was too “colonial”. THen they begin to conjecture on her relationship with her huspand the POTUS. The first lady quells the rumors by a very good non-denial denial. She is eastern European and in the sense that she was reared in a culture where a little mistress on the side was the privilege of great men. The trade-off is that she is first lady and they are not. Its a European thing you bunch of yokels in the mainstream media don’t get!